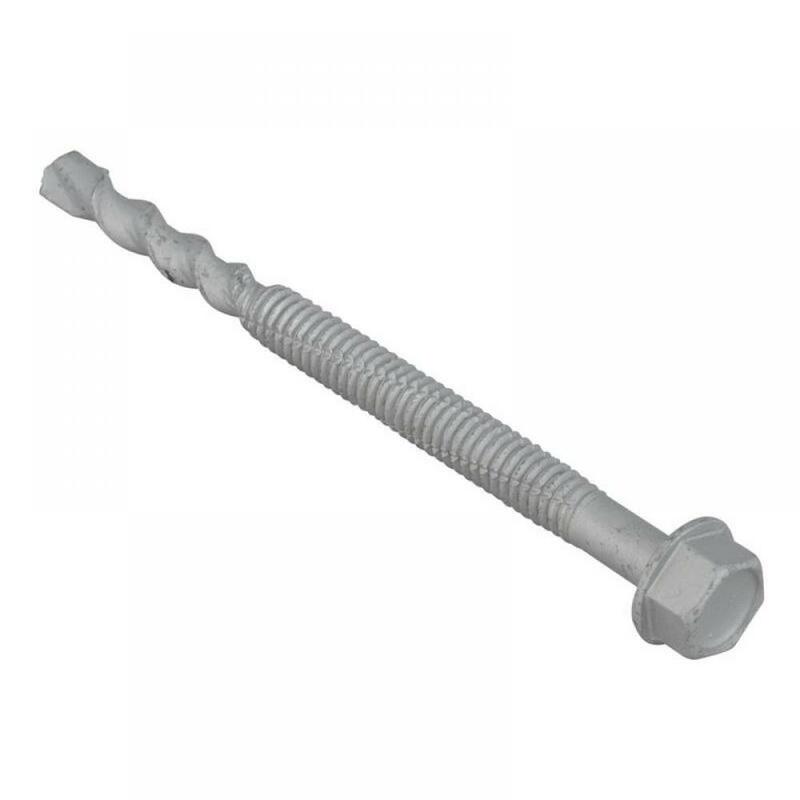 ForgeFix TechFast Roofing Sheet to Steel Hex Extra Heavy-Duty Screws are used for joining metal roofing panels to steel frame buildings. 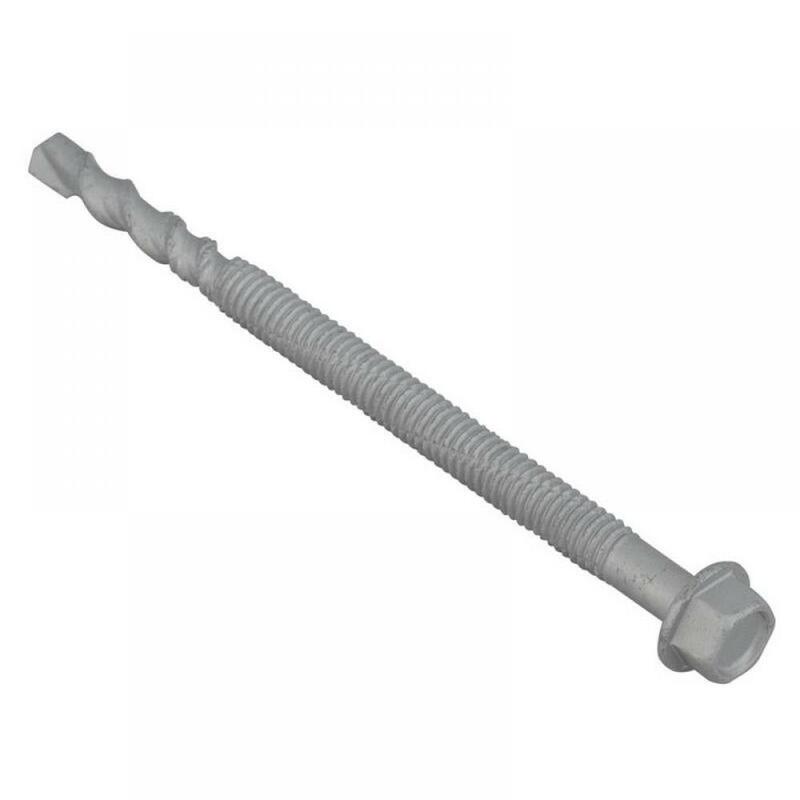 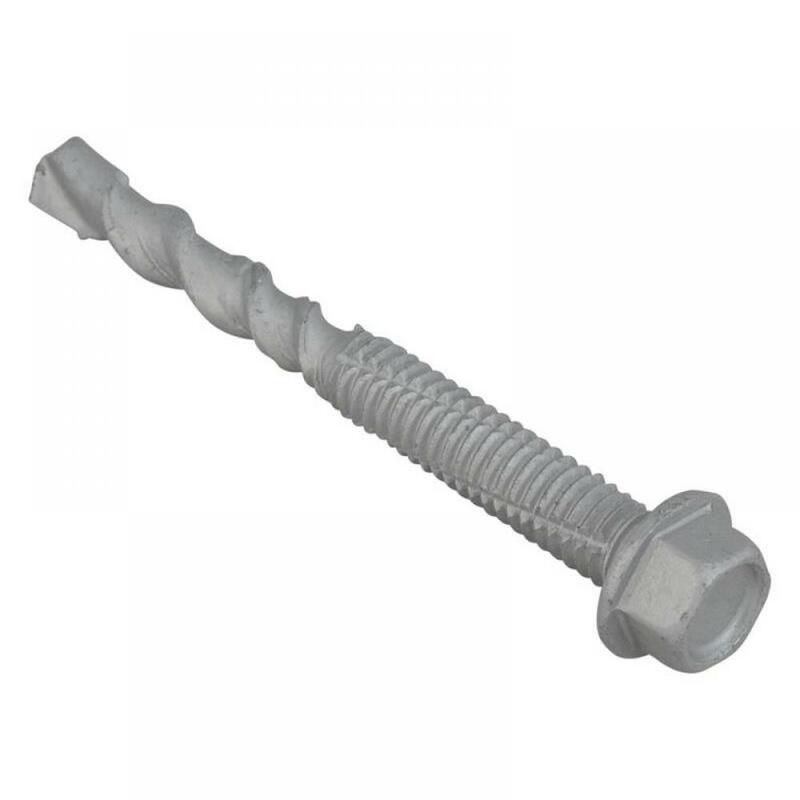 The screws are fire resistant and corrosion resistant. 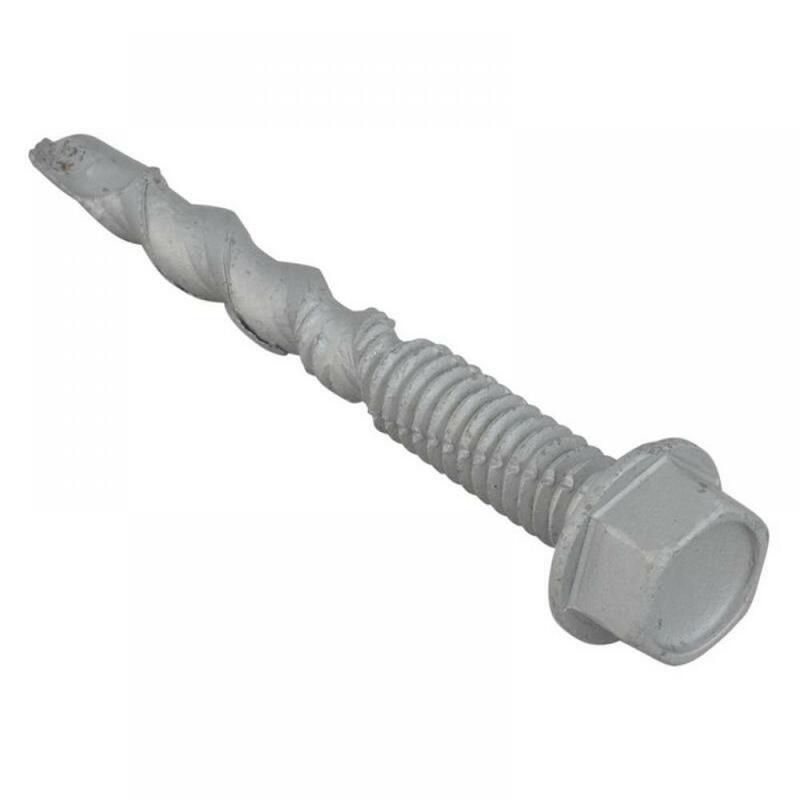 Protected by Elementech corrosion resistant coating, salt spray tested to 1000 hours.